What appeared as a routine arrest in the Sandy police bulletin was in fact much more. At 9:33 p.m. Dec. 20, police arrested Sandy man Joe-Seth Trebor McBean, 37, on multiple outstanding warrants. 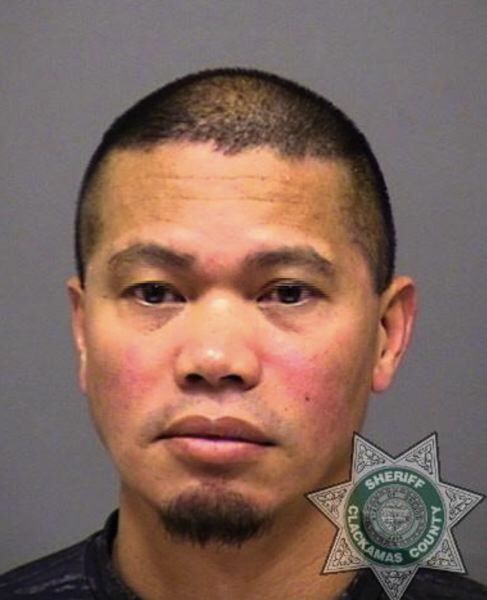 According to the Clackamas County Inmate Roster, McBean is still in custody at the Clackamas County Jail on alleged charges of first-degree sexual abuse, unlawful purchase of a firearm and giving false information to the police, with bail set at $255,000. He was arraigned on Dec. 21. The charges made are in connection to an alleged incident between May 1 and July 31, 2014. In this time, McBean reportedly "unlawfully and knowingly (subjected) a person under the age of 14 years to sexual contact." McBean's expected trial date is Feb. 19, and a 12-person jury will be present. McBean has been given a court-appointed attorney, Brian Schmonsees, who was unavailable for comment before The Post's publication.